And we're bringing it right to you! New Orleans' BEST mobile party idea! We bring the playing field right to you! Two HUGE High-Def screens outside add to the fun! And the best consoles and games! While you relax! We Set Up and Clean Up! They'll all be blown away! Satellite TV so you can watch the BIG game & play! 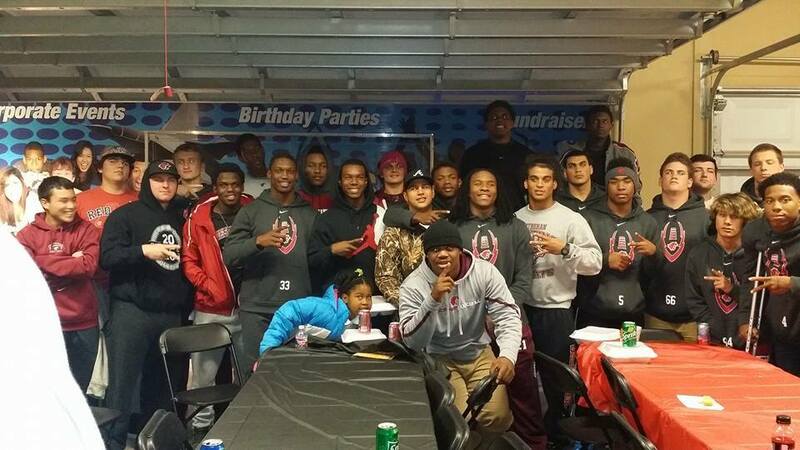 Our Game Coach/Referee makes the party EASY! Watch the big game and play at the same time! NOLA Games On Wheels - the BEST New Orleans party! 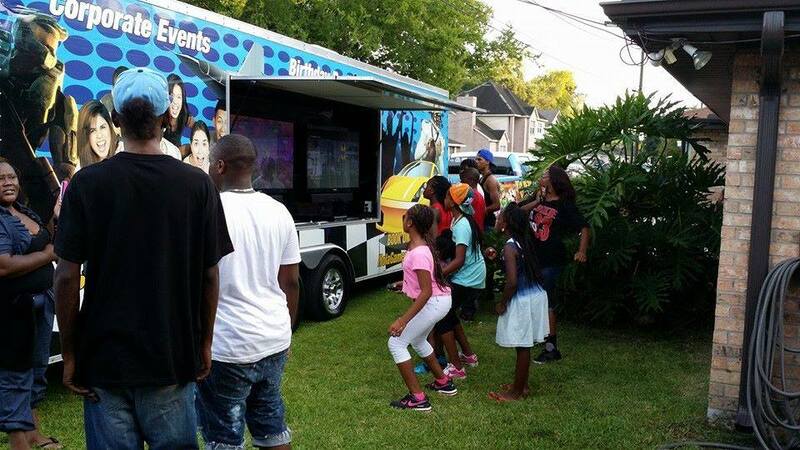 We bring the Ultimate New Orleans Party and Video Gaming experience right to your front door! Our luxury, limo-style theater on wheels features 7 HUGE High-Definition Televisions! There are 5 widescreen high-definition TVs inside…four 50″ TV’s and an amazing 60″ HDTV in our exclusive “Action Station,” with surround sound and seats with built-in vibrating motors synced to the on-screen action. 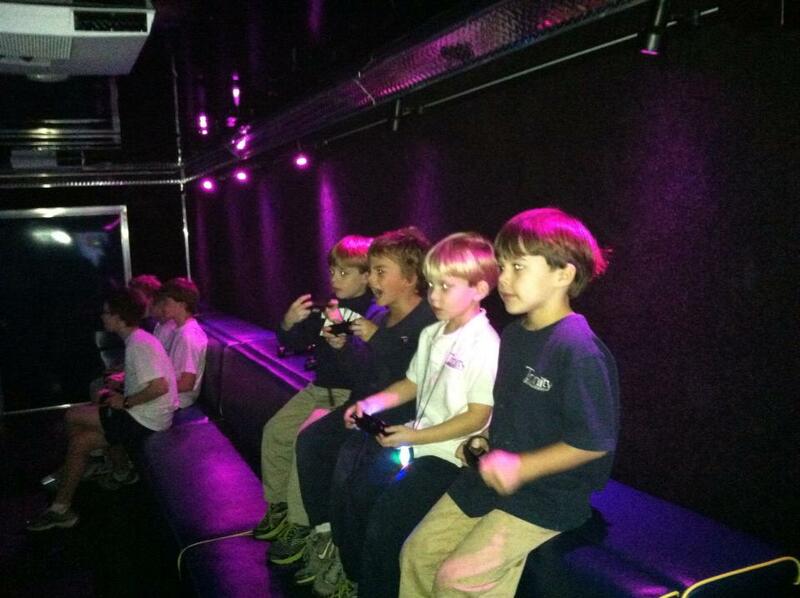 This is multiplayer gaming heaven! Our Stadium-Style Seating allows the whole crowd to enjoy the action! Two more 50″ HDTV’s outside allow 28 to play at the same time! We have all the latest titles from Xbox 360, Wii, and Playstation 3. More about our Game Theater here! 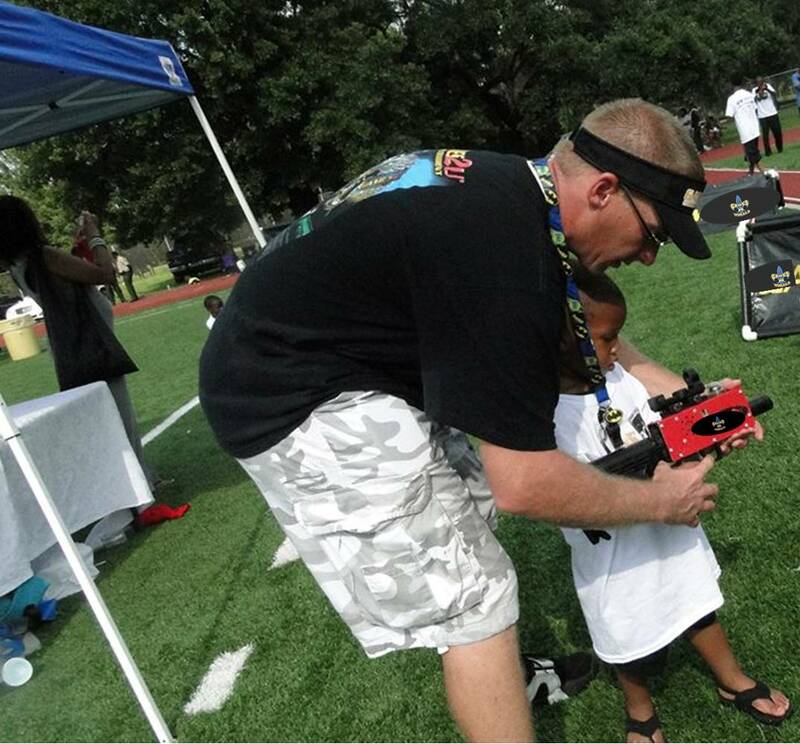 The best laser tag party place in New Orleans is the one that comes to you! You get all the fun and excitement of laser tag and paintball combined into one, without having to deal with other parties or people at laser tag centers or the pain and mess that comes with paintball. 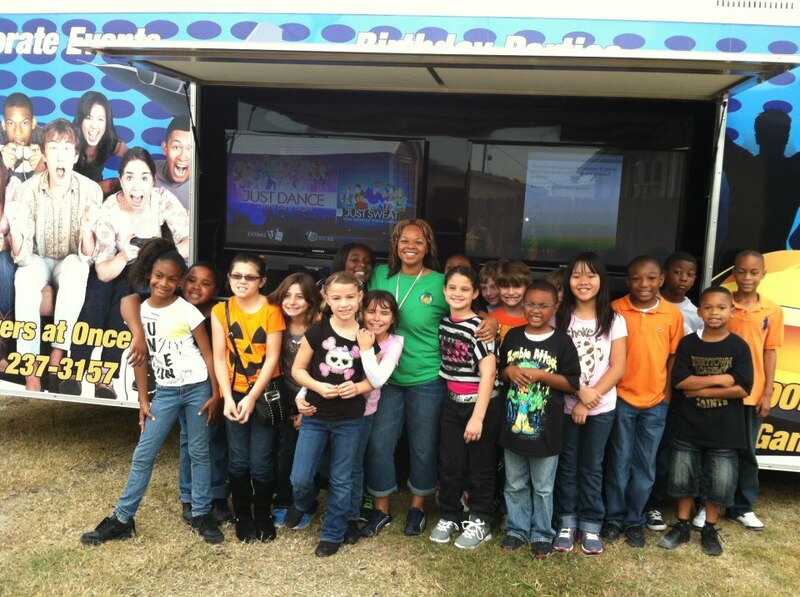 Nola Games On Wheels Laser Tag is completely mobile, so we come to you! 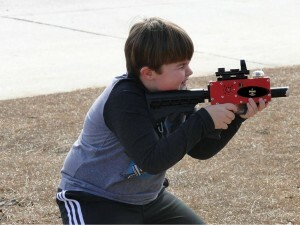 Imagine how your guests’ faces will light up when they see the laser tag playing field and our high-tech laser tagger! We set up the complete course at the location you pick out. Your birthday boy or girl will be the envy of all their friends! We can even set up indoors! Conference rooms, gymnasiums…or outdoors in the woods, an open field, a park…even at the beach! More about our Laser Tag Parties here! We are the solution to your next event whether it’s a New Orleans birthday party, fundraiser or play date with your best friends. We’ll do all of the work! No cleaning up before guests arrive or after they leave. Looking for a Party the kids will talk about for years? Pizza Parties and Bowling Parties are a thing of the past. 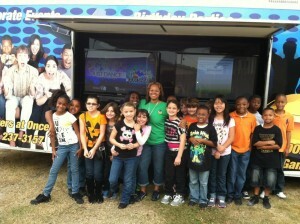 With NOLA Games on Wheels, everything else pales in comparison! Be the first to have us roll into your neighborhood. 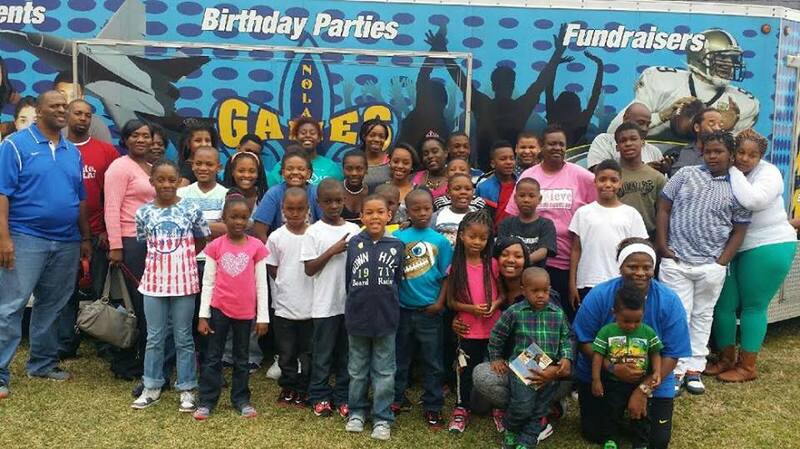 If you’re looking for party ideas for a teen party, a kid’s birthday party, a bachelor party, adult get-together, corporate event or family reunion, a church or school party, or the best tailgate party idea in New Orleans, go with us! You’ll be glad you did! Any time you need FUN entertainment!